Born and raised in Southern California, Aliso Viejo pianist Laurie Meinhold earned a Bachelor of Music in piano performance with honors from California State University, Fullerton. She also holds a Master of Arts degree in Music from Claremont Graduate University. 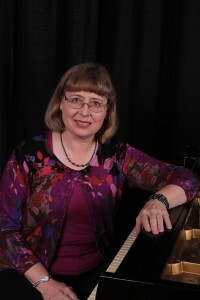 She has taught piano in Aliso Viejo since 1998, and has performed as a classical pianist, school accompanist and church musician. 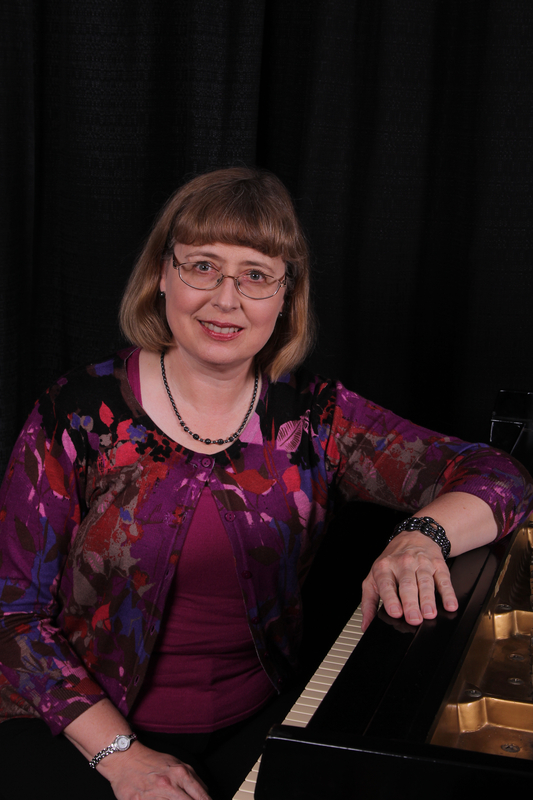 In addition she has served as a judge for the Music Teacher’s Association of California, California Association of Professional Music Teachers (MTNA affiliate) and the National Guild of Piano Teachers. Laurie Meinhold is an MTNA nationally certified teacher. She holds a California Community college teaching credential. 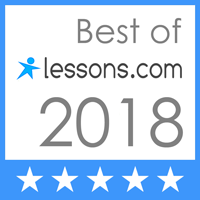 In addition she is past president of the Orange Coast Cities branch of the Music Teacher’s Association of California and served on the board of directors for 10 years.. She has also studied the Alexander technique which focuses technique on playing with ease.